162 Lukie Points will be rewarded to you when you buy this. 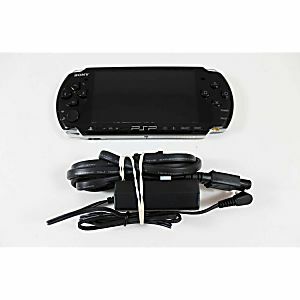 This is a refurbished black PSP-3000 system in great condition! It was a little dirty when I got it but only took a second to clean. My only issue was that it's supposed to be a complete system and yet there wasn't a memory card. Had to buy one and wait a few days for it to arrive so I could play my game, but otherwise it's great. Great condition and price. 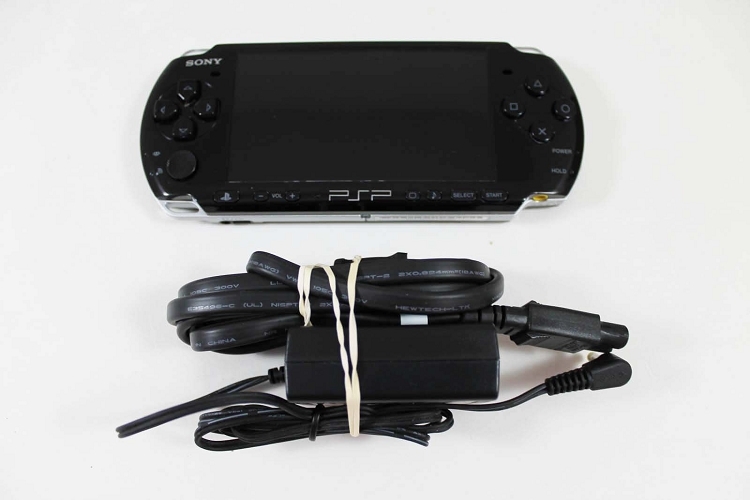 I love using this site to buy older games and systems!